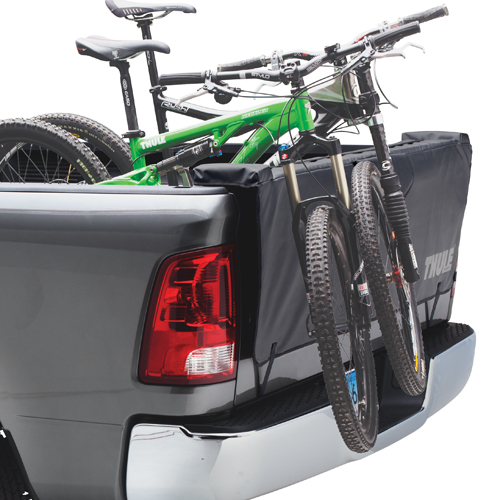 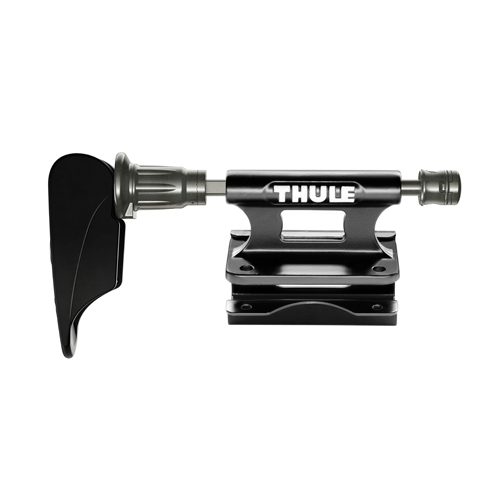 Thule Pickup Truck Racks and Thule Pickup Truck Rack Accessories offer options for carrying bikes, kayaks, canoes, SUPs, windsurfers, surfboards, and other gear, in or above the bed of your pickup truck. 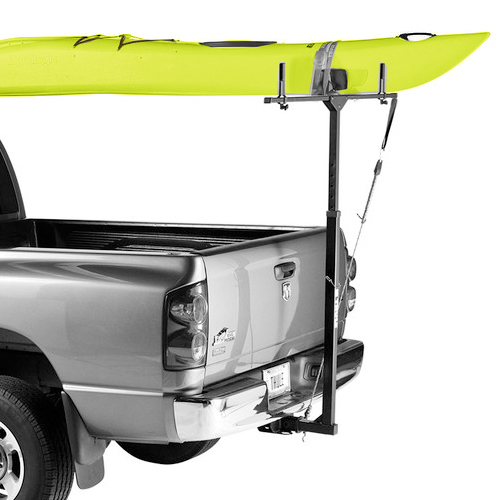 The Thule Xsporter Pro is Thule's premier aluminum, height adjustable, overhead pickup truck rack and is ideal for carrying up to 450 lbs of long items above the bed of your pickup. 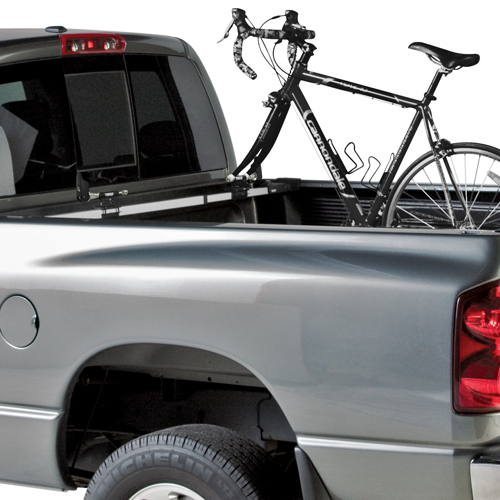 The GateMate, BedRider, LowRider and InstaGator offer bicycle carrying options for the bed of your truck. 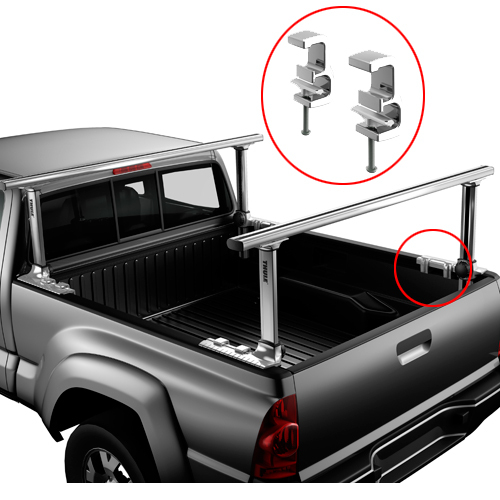 Thule Xsporter Pro Bike Racks and Thule Trailer Hitch Receiver Mount Bike Racks are also available for your pickup truck. 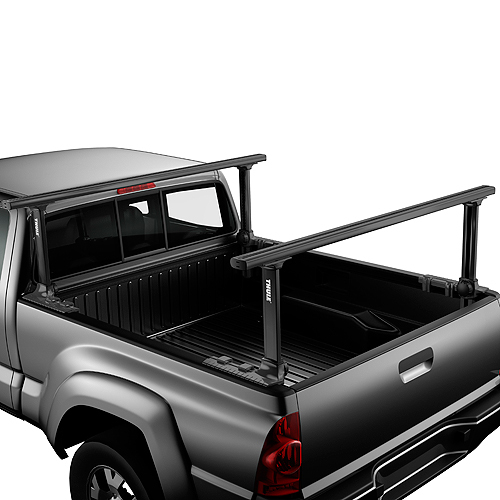 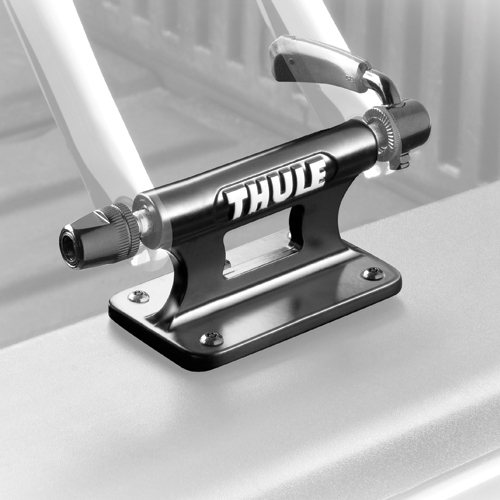 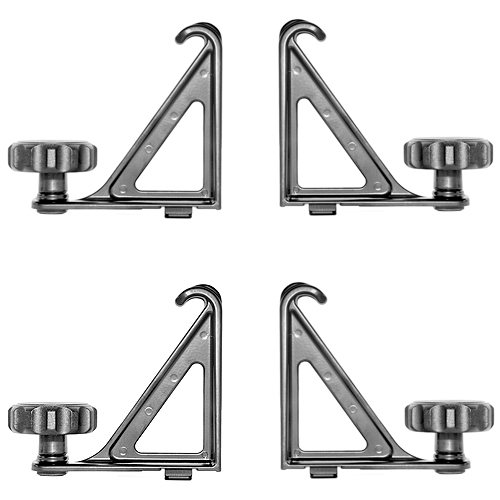 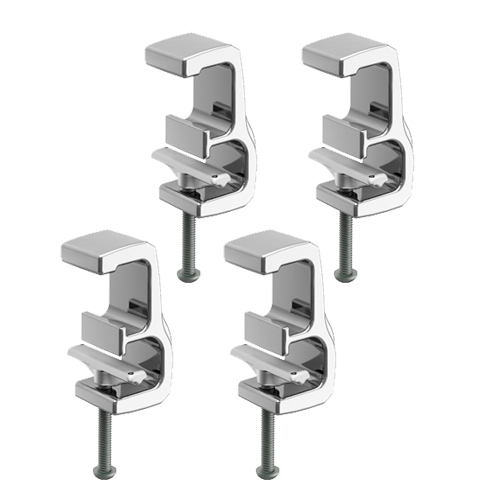 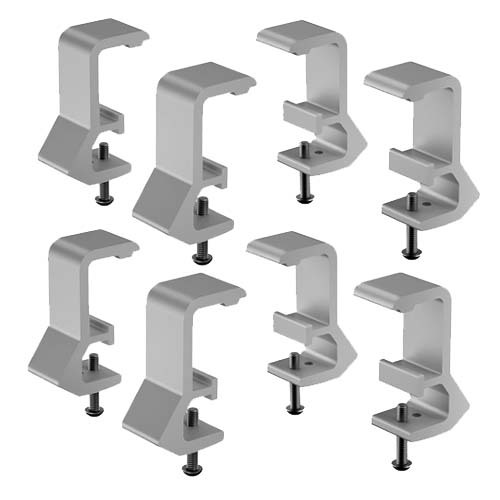 The entire line of Thule Pickup Truck Racks and Pickup Truck Rack Accessories is in stock, on sale and available for immediate shipping at RackWarehouse.com.